Purchase your dream watch directly through our website! If you don’t see exactly what you’re looking for please don’t hesitate to contact us directly. We accept payments via PayPal, or a bank wire. Sales tax will apply to Oklahoma residents. Shipping will be FedEx, fully insured, either Overnight, or 2nd Day Air. Overnight is $35. 2nd Day Air is $25. We provide a one year warranty on all our pre-owned Rolex watches, and a 90 day warranty on the other fine Swiss watch brands we carry. They have been inspected and re-conditioned as needed. Watches, Etc. offers a Three-Day return privilege. If you are not satisfied with your purchase, we will refund your payment LESS shipping upon receipt of the returned item. You must contact us by the third business day after receipt of your watch if you intend to return it. Shipping and insurance charges are non-refundable. Return shipping and insurance is at the customer’s expense. Returned items must be in the same condition as sent. Our watches are accurately described and well photographed, so you can buy with confidence. When you purchase a quality pre-owned timepiece from Watches, Etc. you can be certain the time piece you’re receiving is 100% authentic. 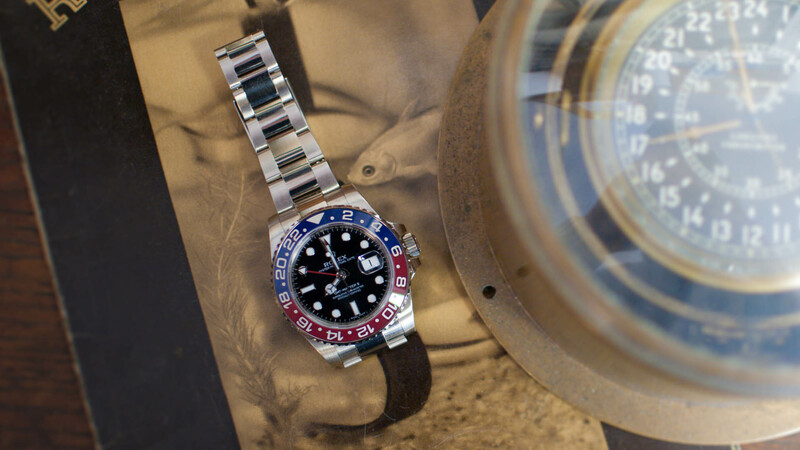 Our in-house watchmakers have inspected every watch we offer for sale, and you can buy with confidence. Our warranty, (whether one year for Rolex, or 90 days for the other brands we carry) is limited to the internal mechanism of the watch. This warranty does not cover damage to the internal mechanism, crystal, bracelet or other external parts resulting from abuse or neglect. If you experience any problems with your time piece within your one year warranty, please do not hesitate to contact us directly.